You’re about to read our raison d’être. The center of our work. For the past five years, The Freshwater Trust (TFT) has produced this report, marrying compelling stories with measurable outcomes. Would you rather read the report in a PDF? Here you go. “Uplift” was coined to describe the environmental outcome of a restoration action. Where traditional metrics for evaluating the success of a project focus largely on what was completed, calculating uplift takes it a step further. Here’s an example: rather than report only on the number of streamside trees planted, we also calculate how much sun will be blocked from reaching the water and increasing its temperature. 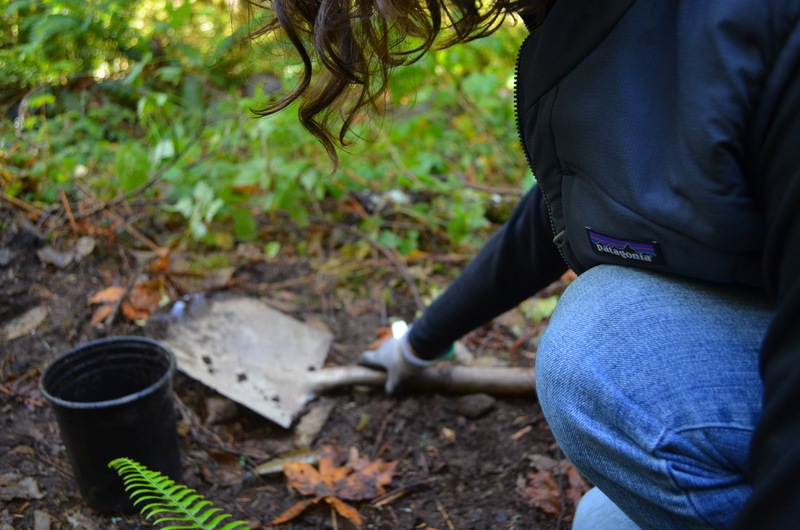 Linking the planting of trees to improved stream temperature is only one way we connect the “what” of an action with the “how much” of an impact. Quantifying outcomes in this way is unique in the world of conservation. But it is critically needed —especially now. 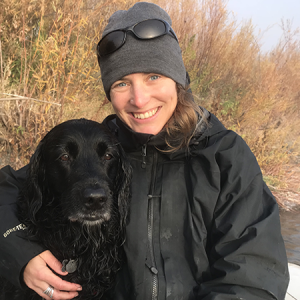 The major problems facing western rivers — pollutants, nutrient runoff, low flows, a lack of streamside trees and more — are chronic and widespread. collaborated with 144 landowners to leave more than 68 million gallons of water per day in key areas where fish need it the most. That was in one year. As mission-driven practitioners support­ed by a host of individuals and entities, it’s our responsibility to guarantee that what we’re doing is making a quantifiable difference. And we are committed to sharing our results with the supporters who made it possible. That’s how this report was born. Additionally, because we’ve been quantifying our outcomes every year for five years, we have proof that things have improved dramatically. 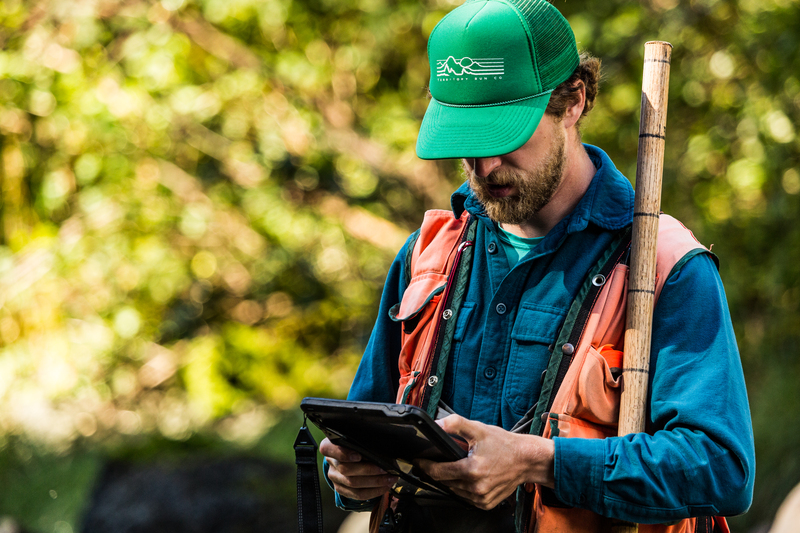 Since 2012, we’ve increased stream function by 10,000 linear feet in the Sandy River basin. 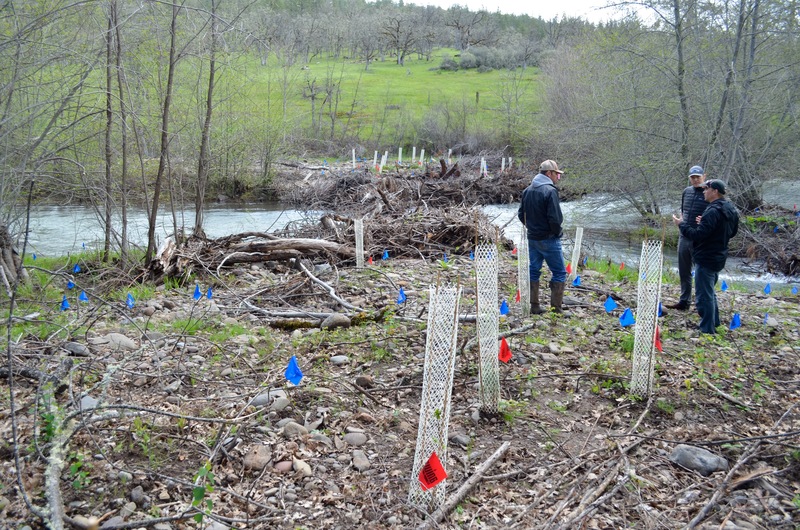 On one site along Little Butte Creek in the Rogue basin, we’ve blocked 13.8 million kilocalories of solar energy from impacting the river through the planting of native trees and shrubs. These accomplishments are born of the dedicated generosity and support of so many. Behind every number in here, there’s a community of individuals who invested in our ability to make a difference. 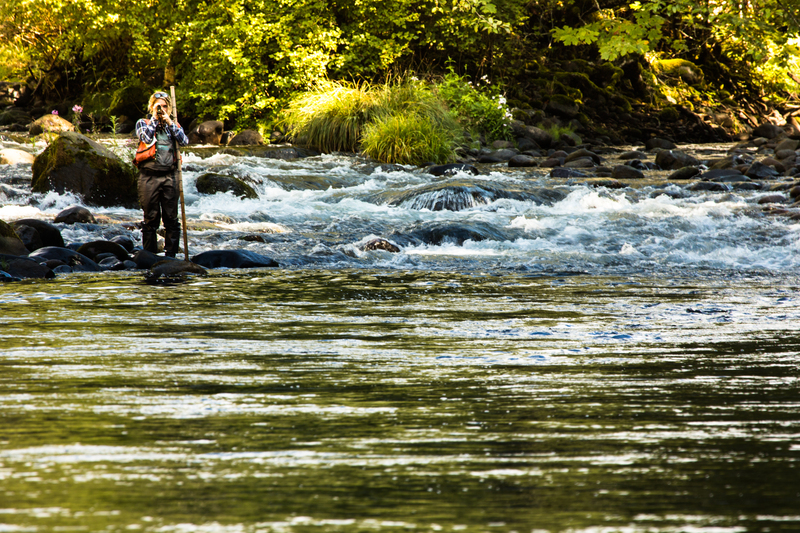 We believe both our supporters and our rivers deserve the most significant return on investment possible. Thank you for trusting us to make that happen. We hope first, you’ll read this report and come away confident in our ability to get real results. Then, we hope you’ll make a year-end donation to keep us accomplishing more of what we know is needed next year.